Young people in Central Oregon continue to face a myriad of barriers impacting their ability to fully engage in their education. Organizations like East Cascades Works (EC Works), Central Oregon Intergovernmental Council (COIC), Heart of Oregon Corps (HOC) and the High Desert Educational School District (ESD), are working to reduce and remove barriers by offering GED wrap-around services that address issues such as poverty, homelessness, English as a second language and engagement with the foster care and juvenile justice systems. In recognition of this work, the State of Oregon’s Higher Education Coordinating Commission has awarded over $350,000 to further enhance the GED wraparound services that enable young people across the tri-county region of Central Oregon to earn their GED and continue on to achieve their education and career goals. 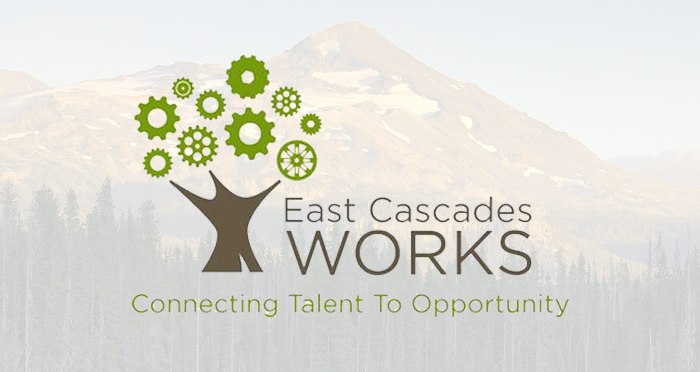 EC Works has been awarded nearly $150k to provide continued support of Central Oregon Intergovernmental Council; who graduated 226 youth from their GED program last year. Through this effort, EC Works and COIC will look to enhance the student experience by upgrading classroom technology and will also increase capacity for instruction to serve more youth. Heart of Oregon Corps has been granted $99.6K for their YouthBuild program so that they may continue to deliver successful programs that are critical to the success of many youth in Oregon. As a result of increased funding, HOC will focus on improving GED attainment rates through intensive case management, increased outreach and community involvement. Through the High Desert ESD, La Plaza Comunitaria has provided GED tutoring for Spanish-speaking adults for more than a decade. With $105k in funding from the HECC, they will provide wraparound services and full instruction in all core subjects to support GED attainment for Latinx families here in Central Oregon.